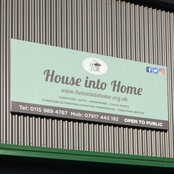 House Into Home sells a range of home furnishings, both new and old, ranging from cushions and candles, lighting and mirrors, to dressers, tables and chairs, to name but a few. 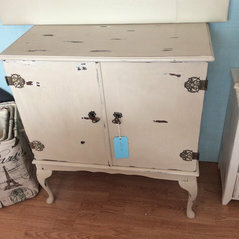 We offer a furniture painting service and source items at customers requests. We are official stockists of Autentico Chalk Paint and waxes. We sell a wide selection of home interiors aswell as items for the garden. We want to help you make your house a beautiful home. We also have some great gift ideas from scarves and handbags to candles and photo frames. Commented: Bedside tablesThese have now sold, however we have other bedsides in store !